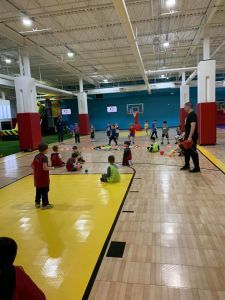 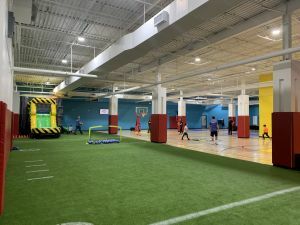 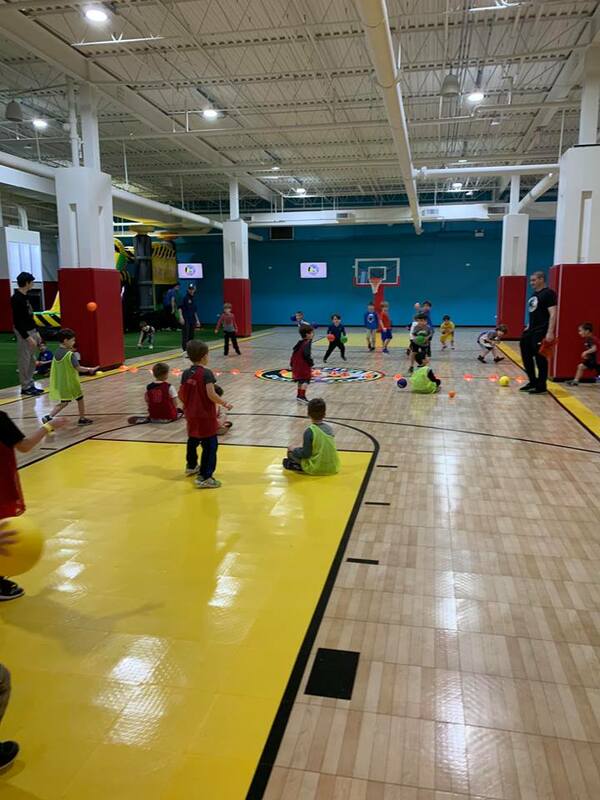 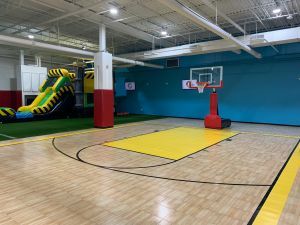 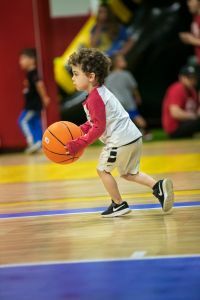 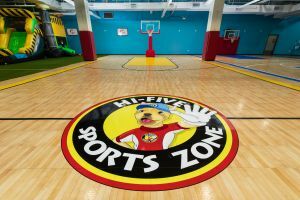 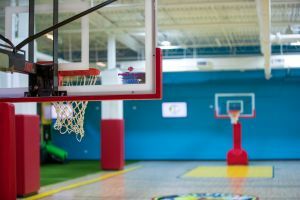 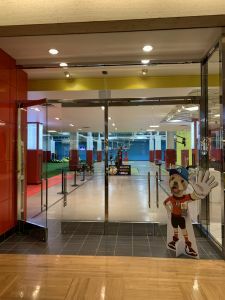 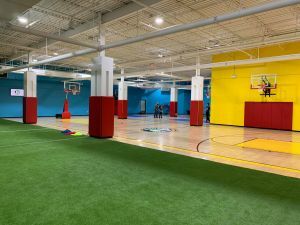 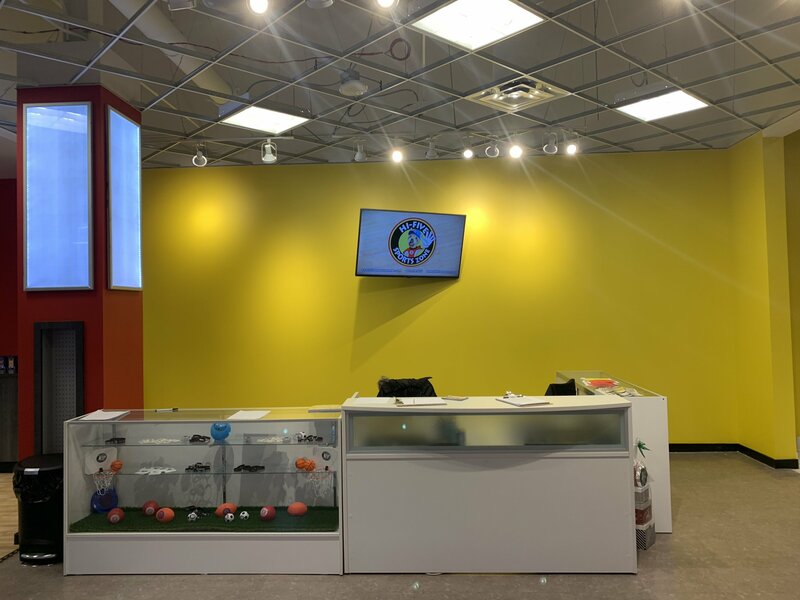 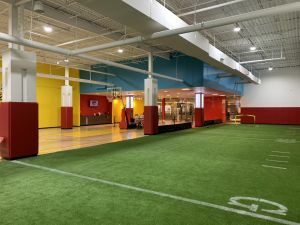 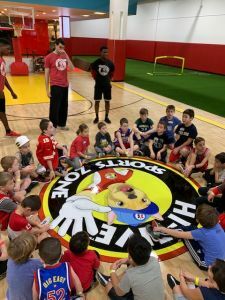 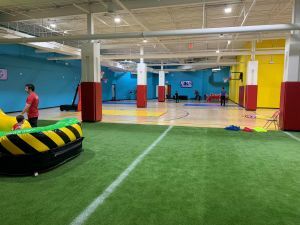 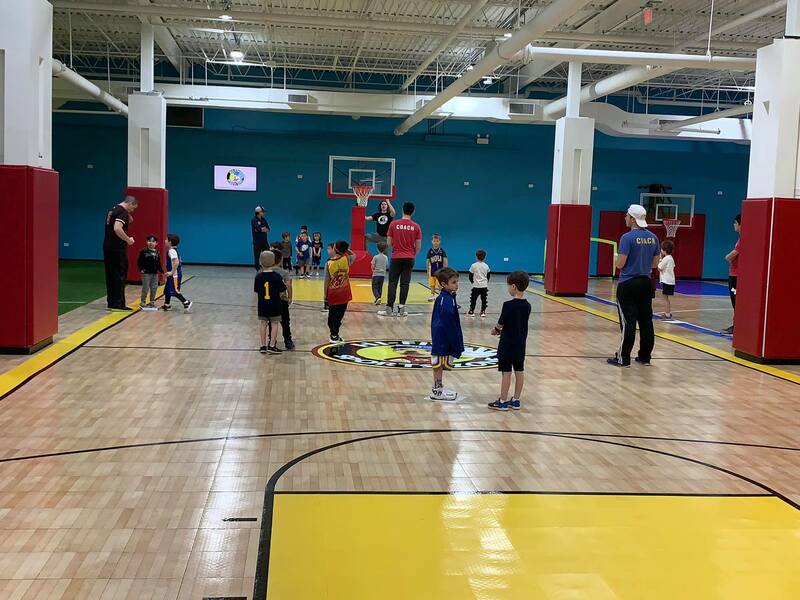 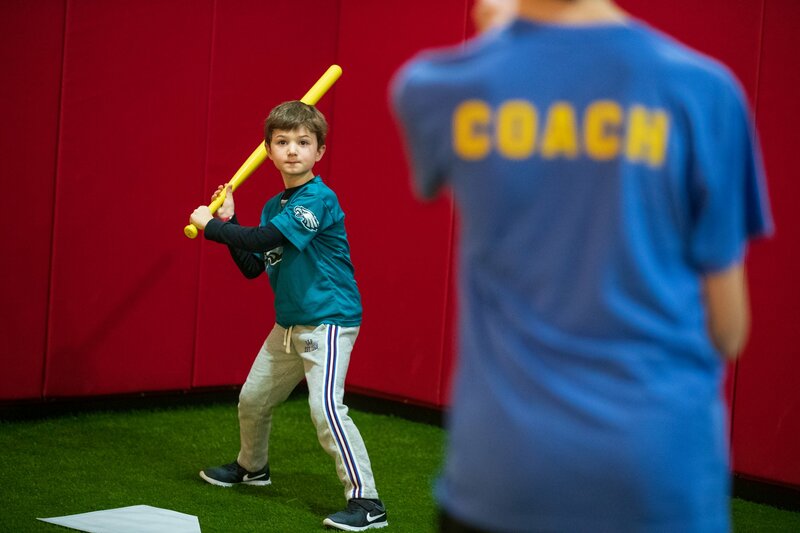 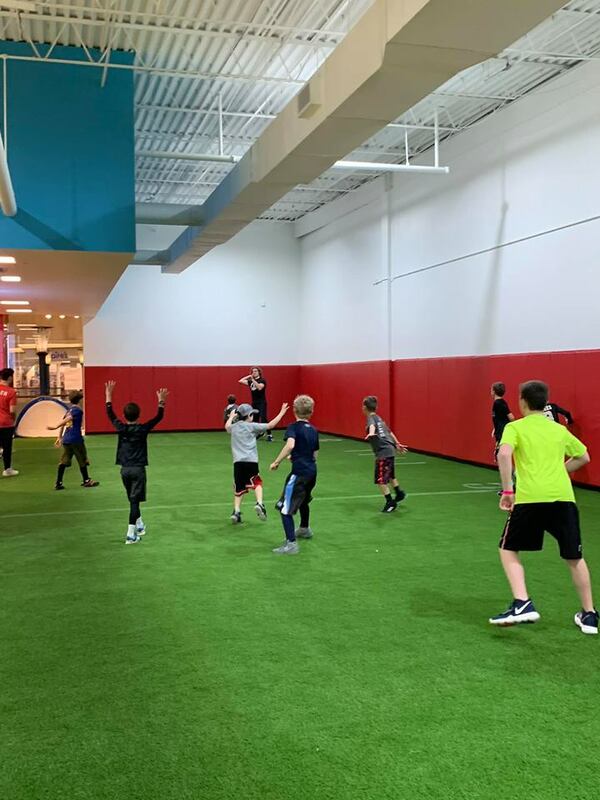 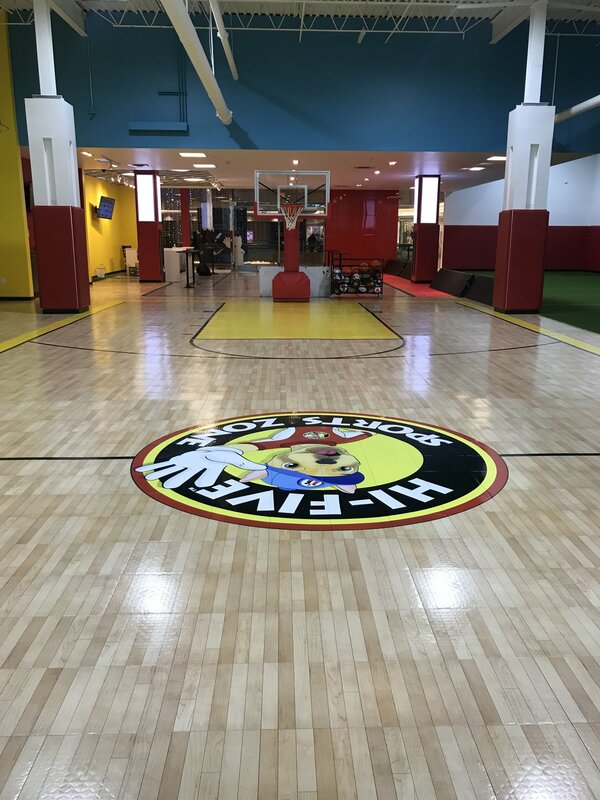 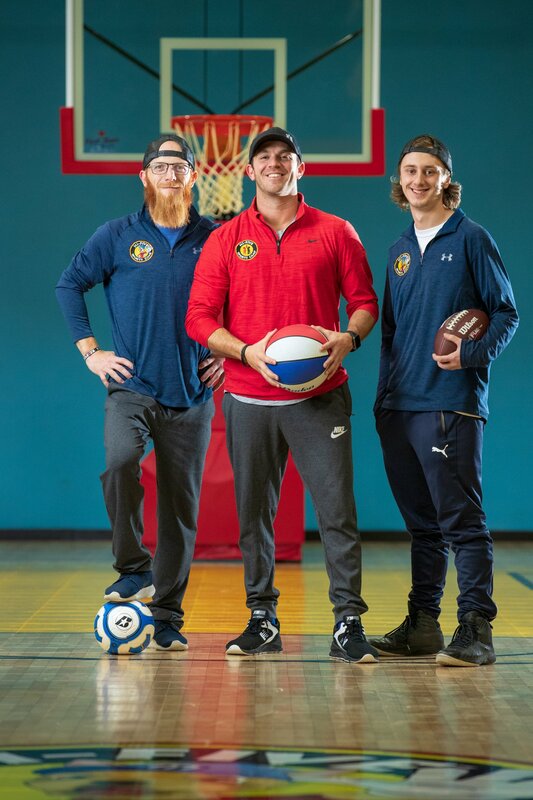 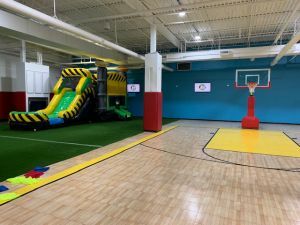 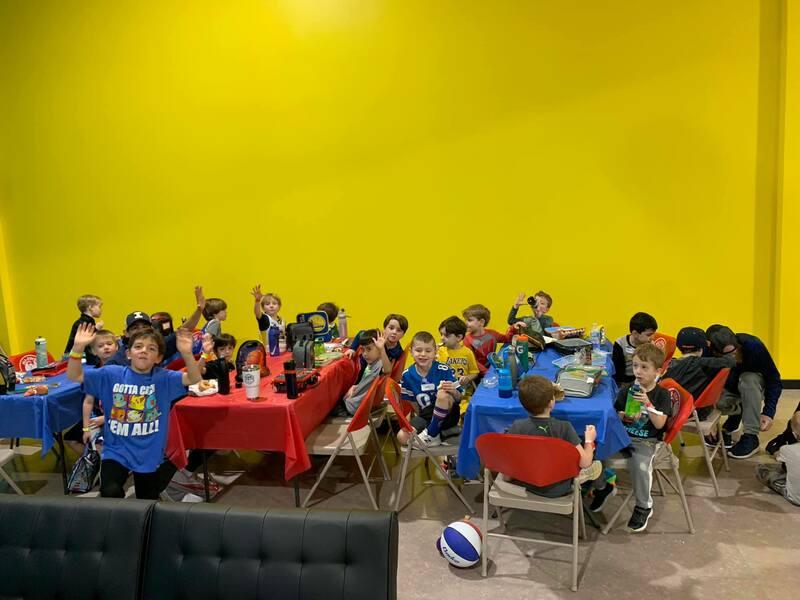 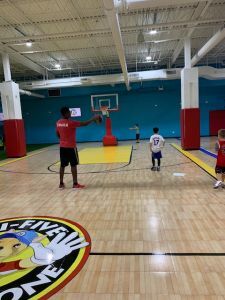 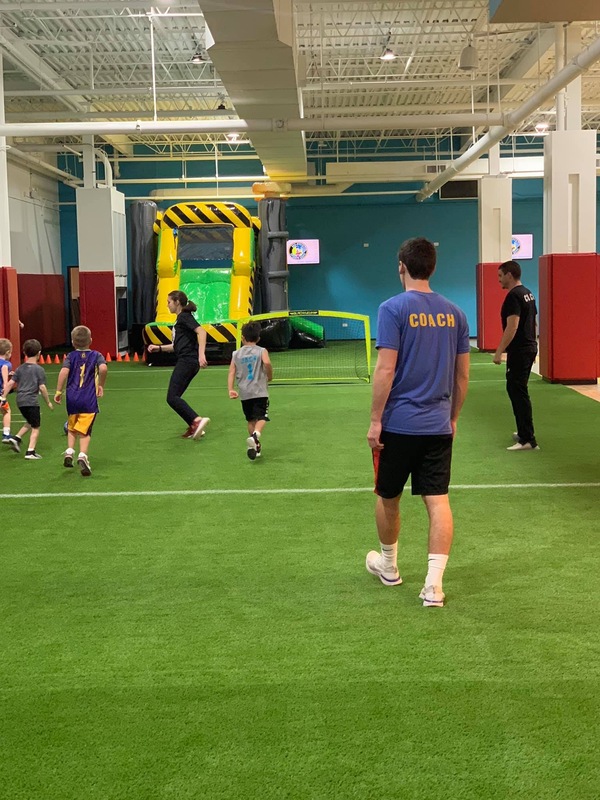 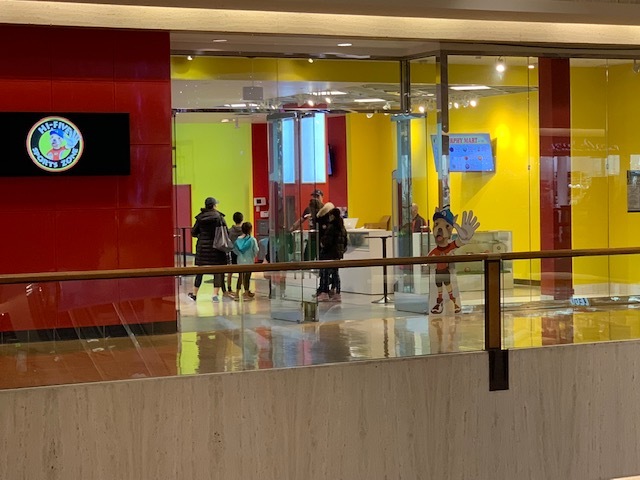 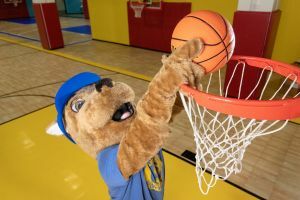 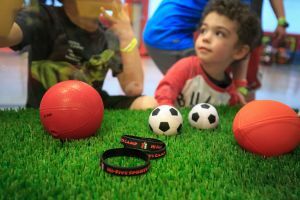 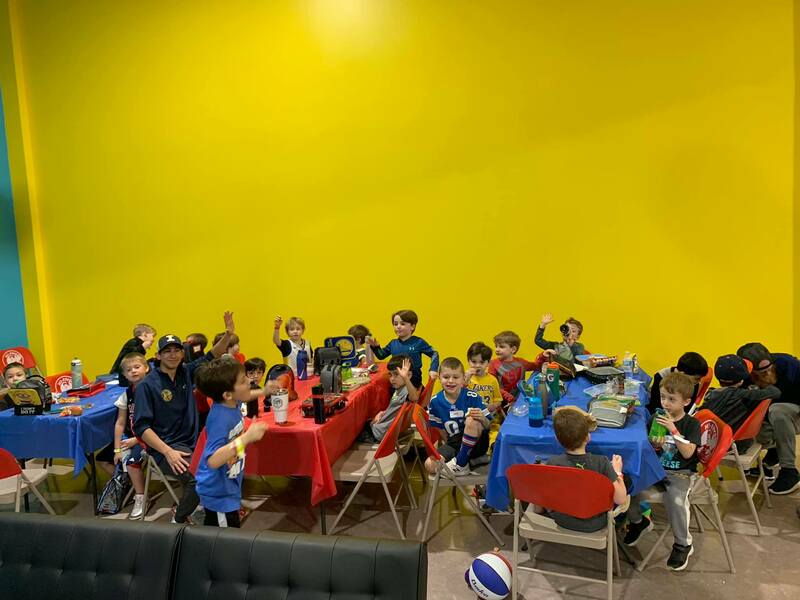 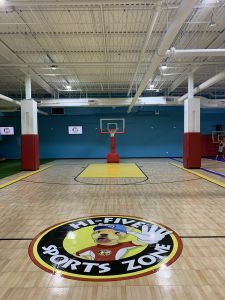 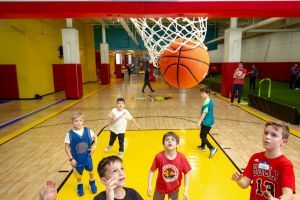 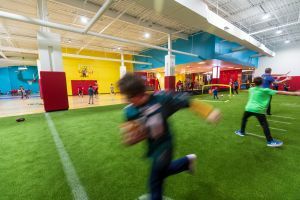 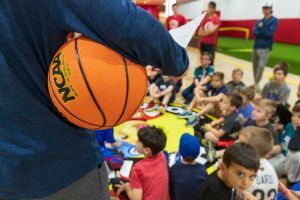 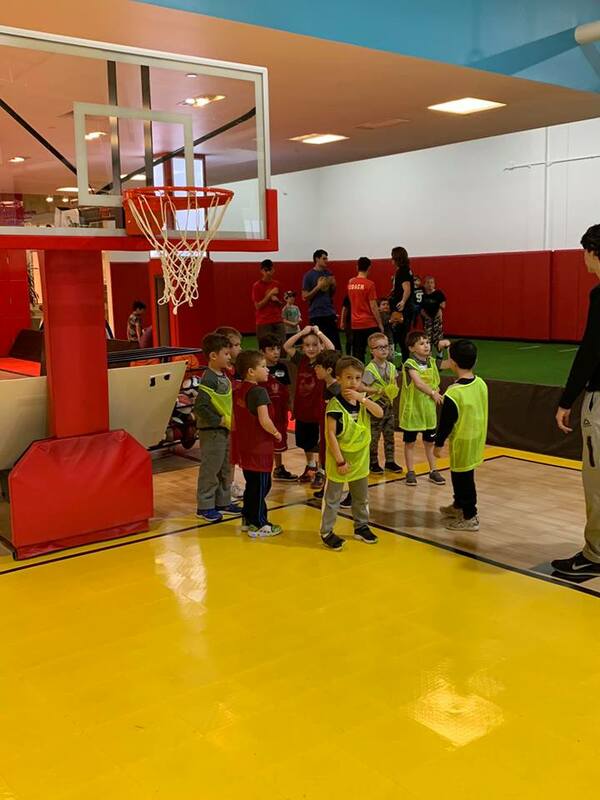 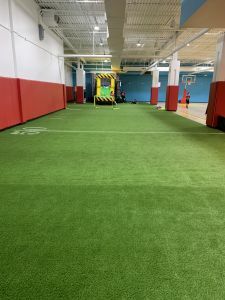 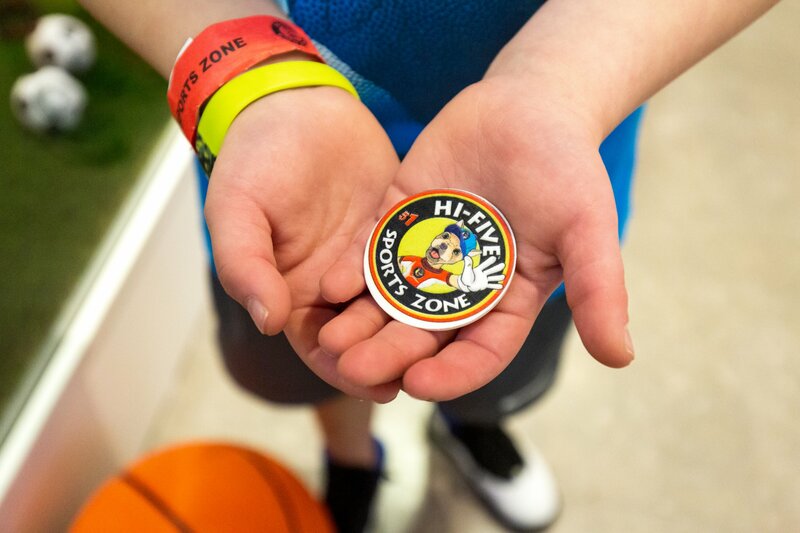 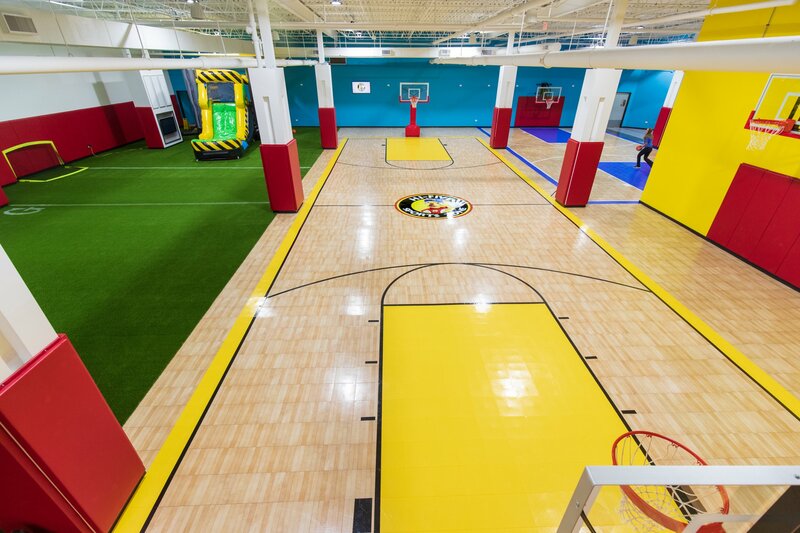 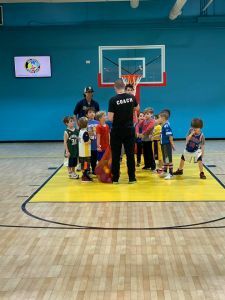 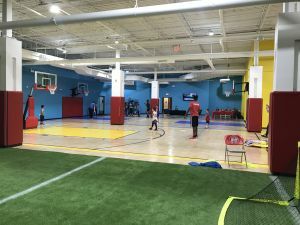 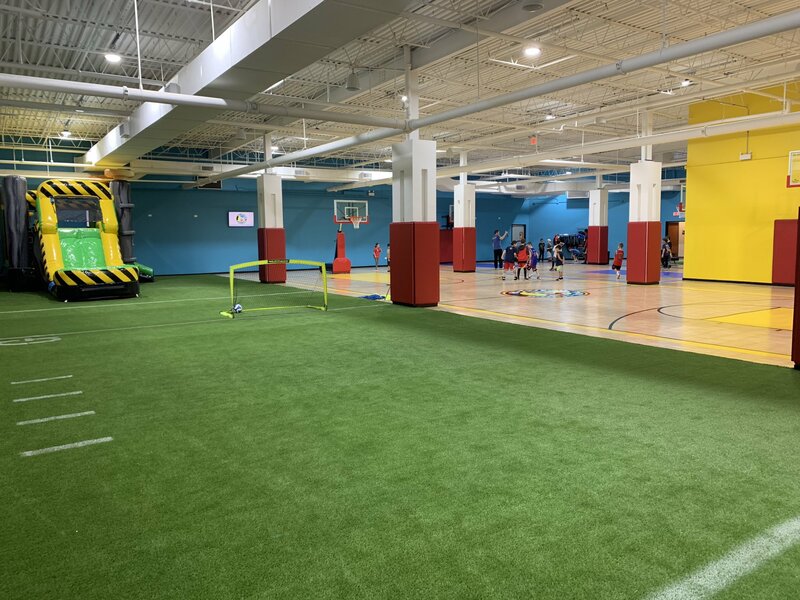 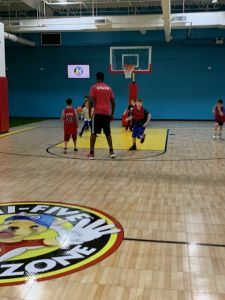 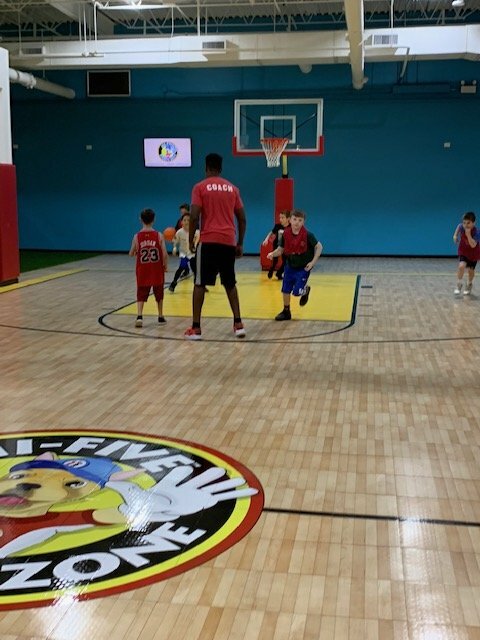 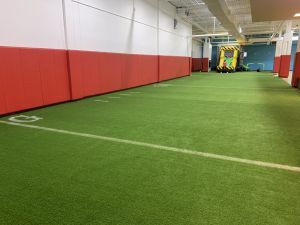 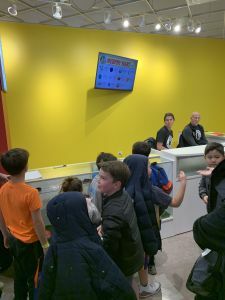 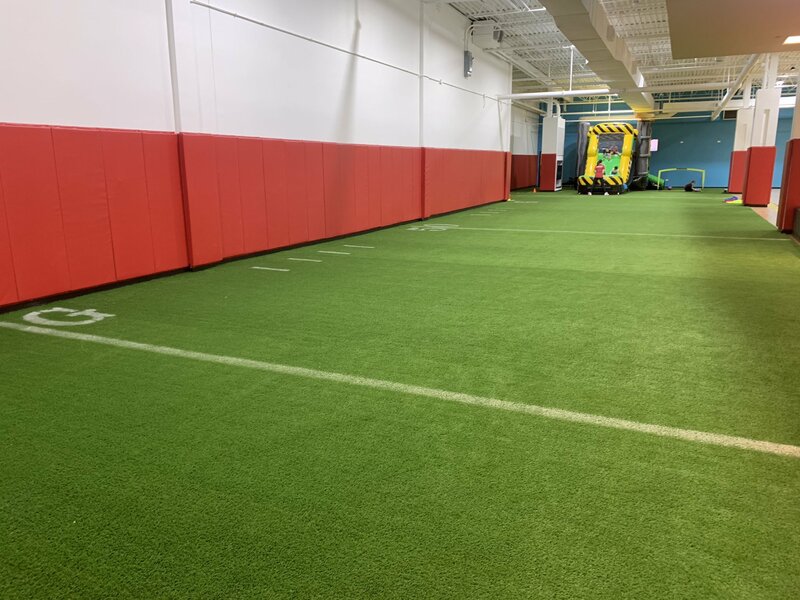 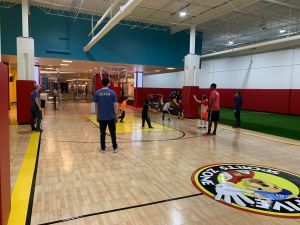 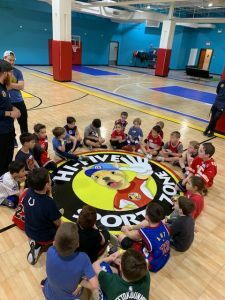 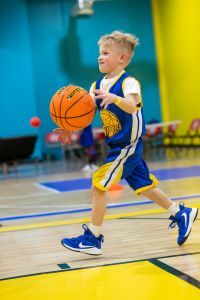 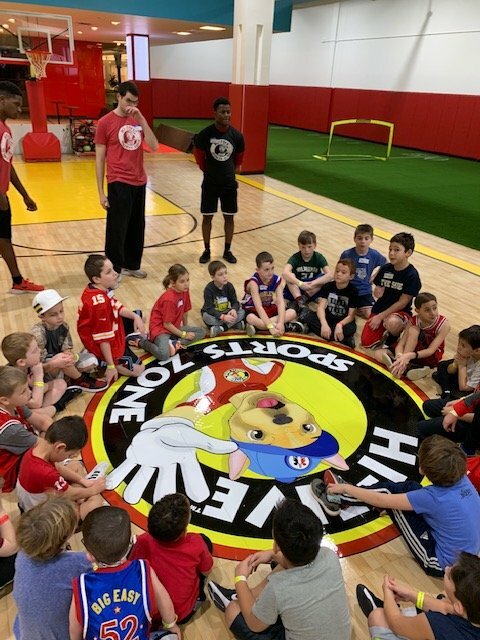 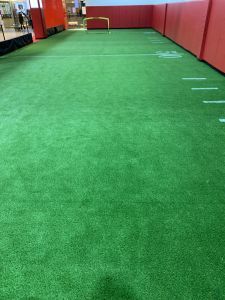 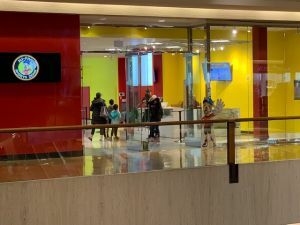 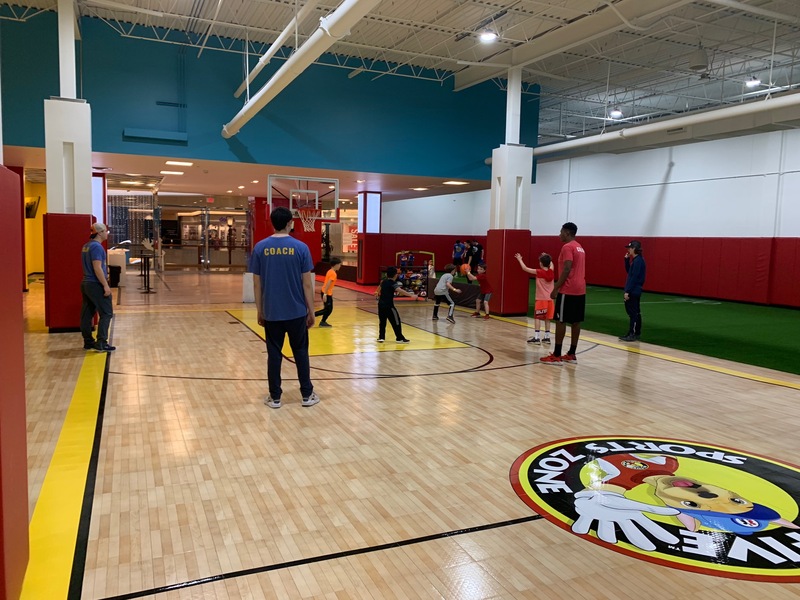 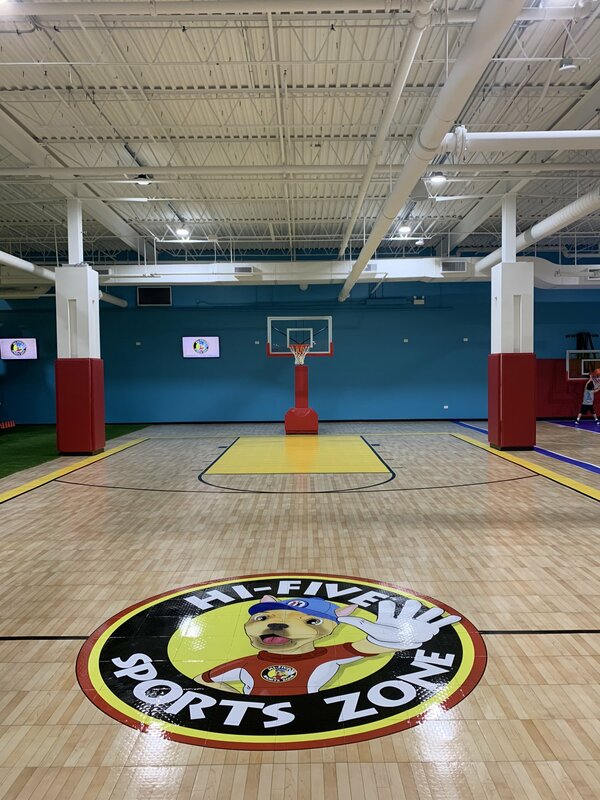 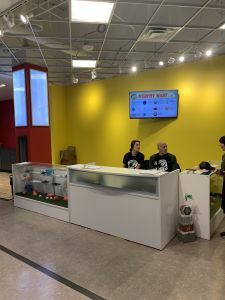 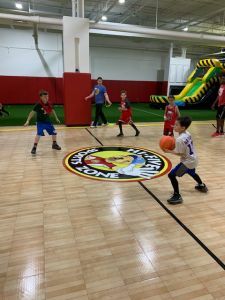 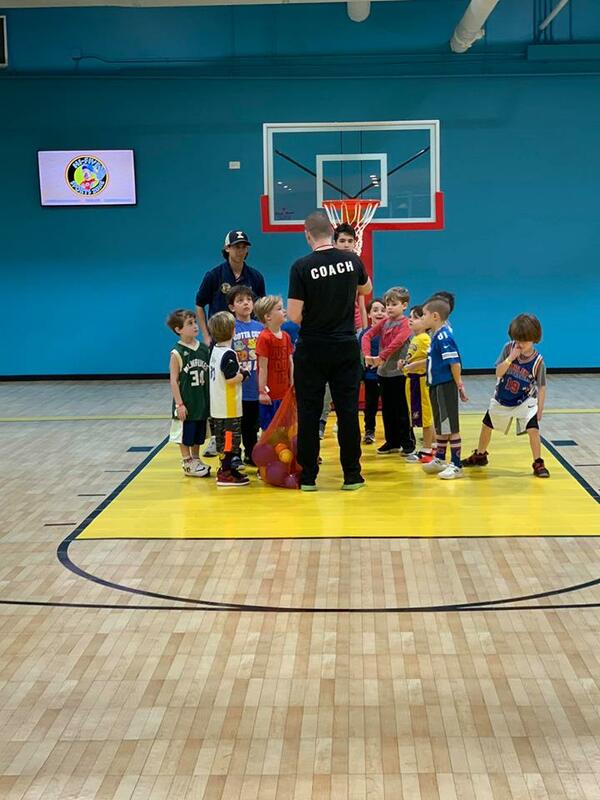 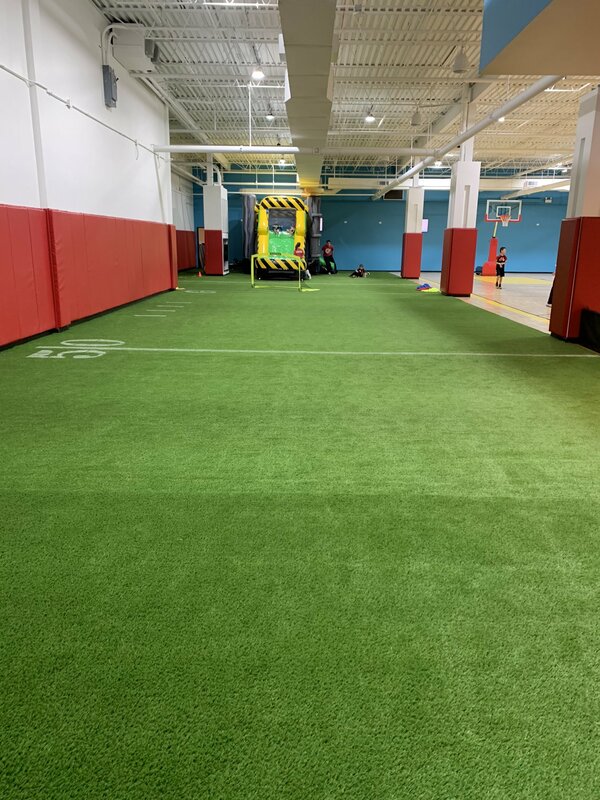 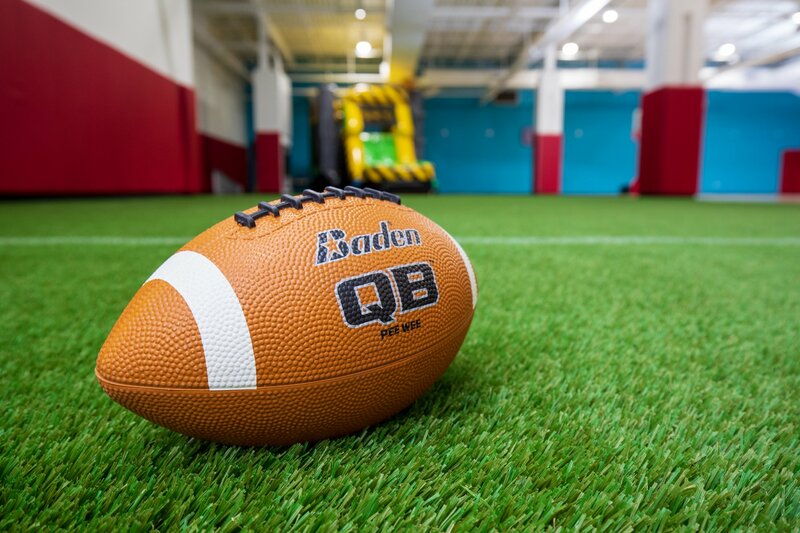 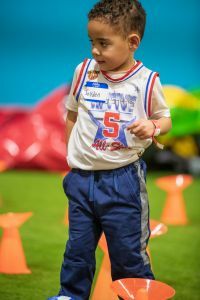 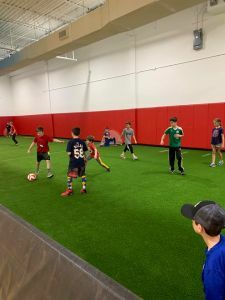 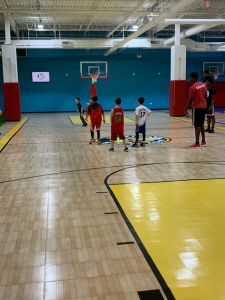 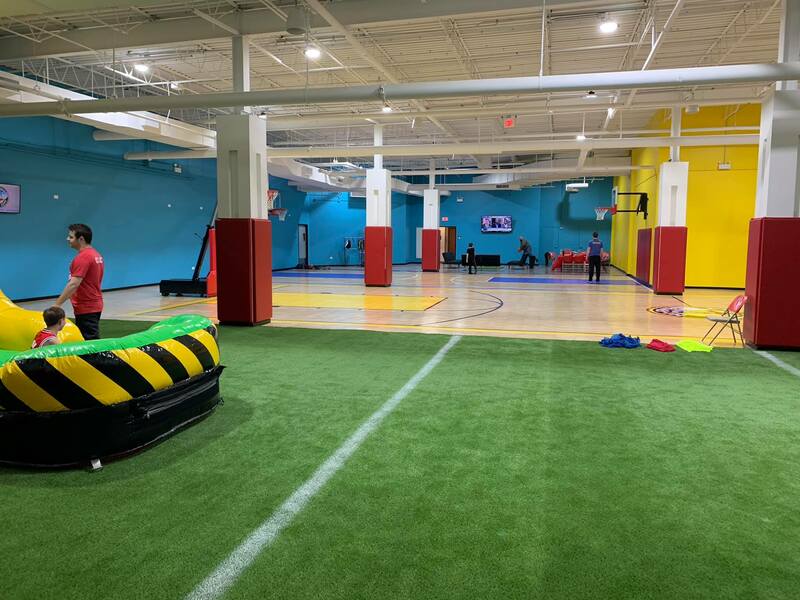 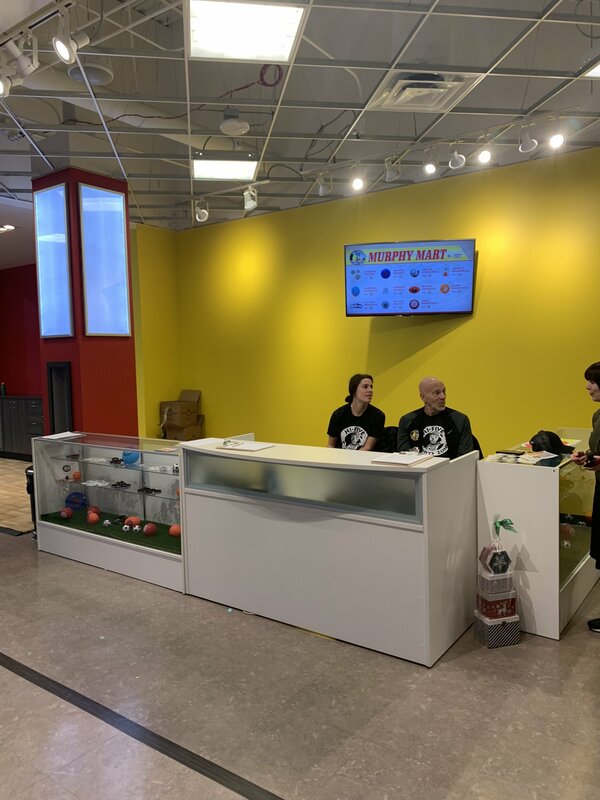 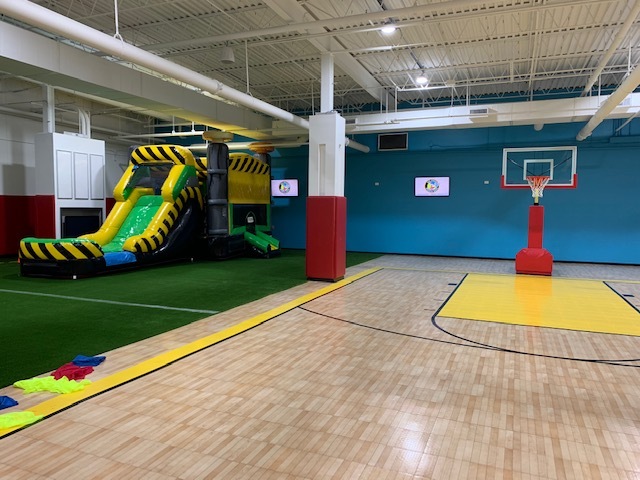 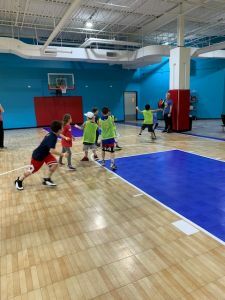 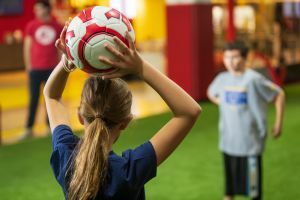 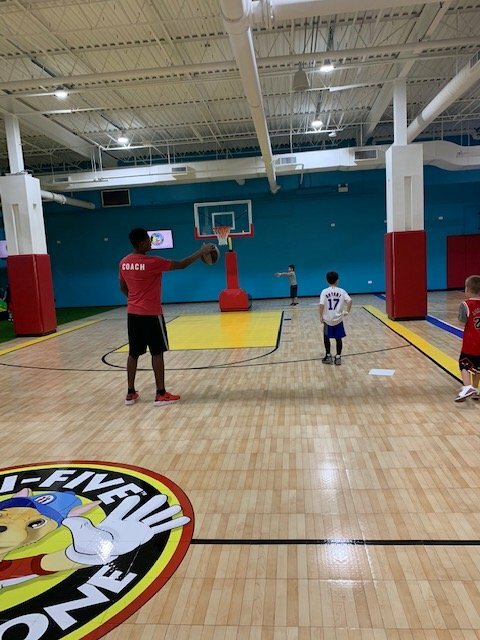 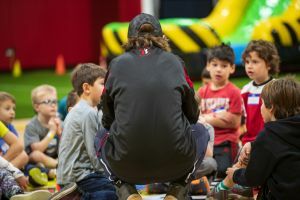 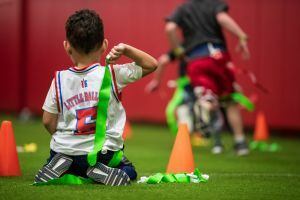 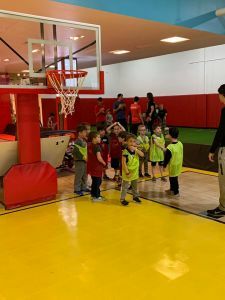 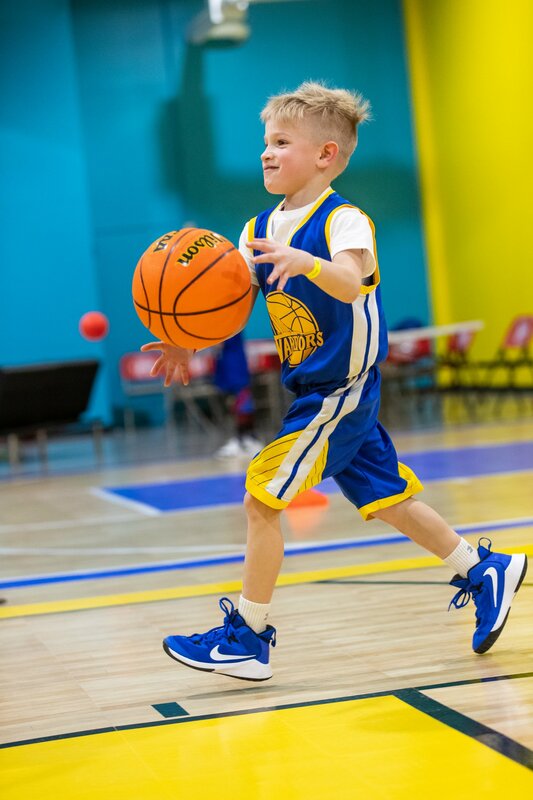 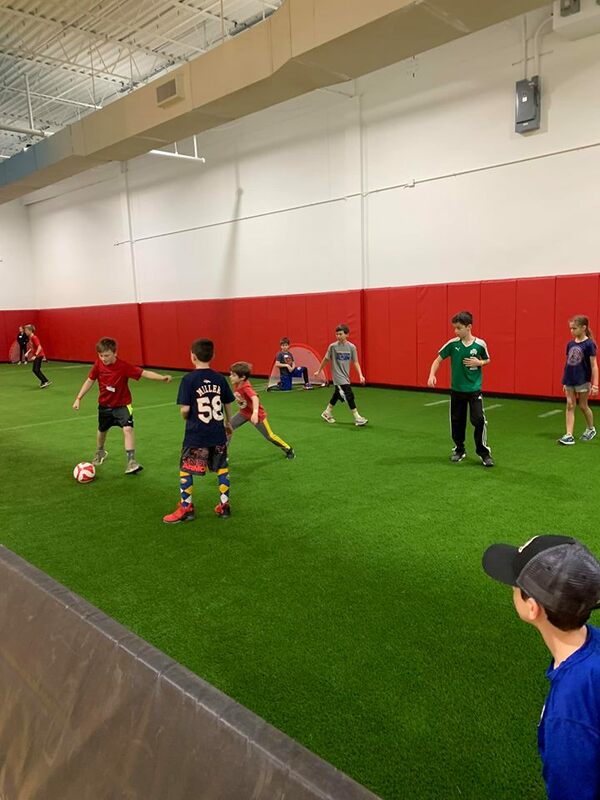 Step onto the field during a Hi-Five Lil’ Kickers class at The Hi-Five Sports Zone Northbrook Court and find yourself immersed in a world created just for young children. 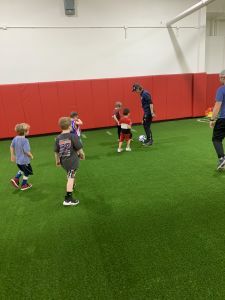 Our classes provide a thrilling 50 minutes of high creativity, high energy and age-appropriate activities that teach sound soccer skills and assist in the mastering of age-appropriate developmental milestones. 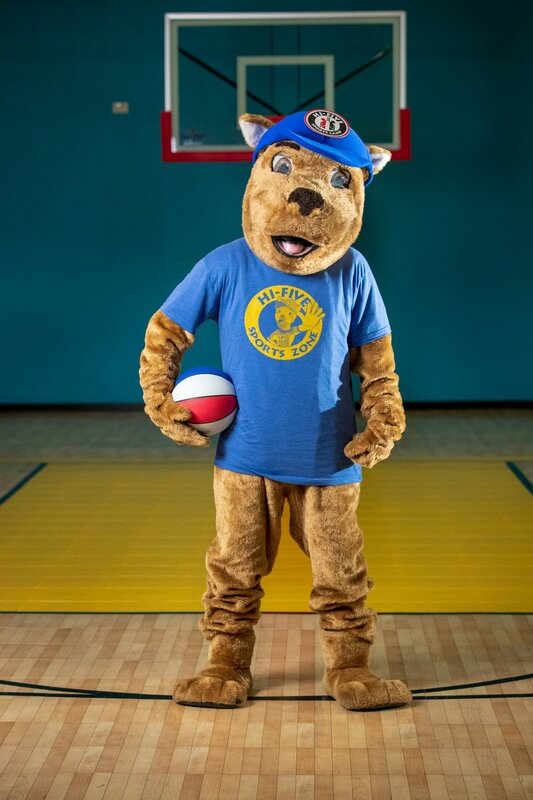 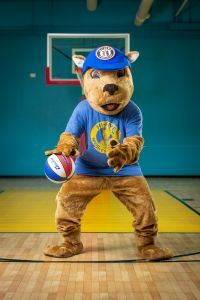 Hi-Five Lil’ Kickers is a sports oriented child development program. Our mission is to help children grow on all levels. 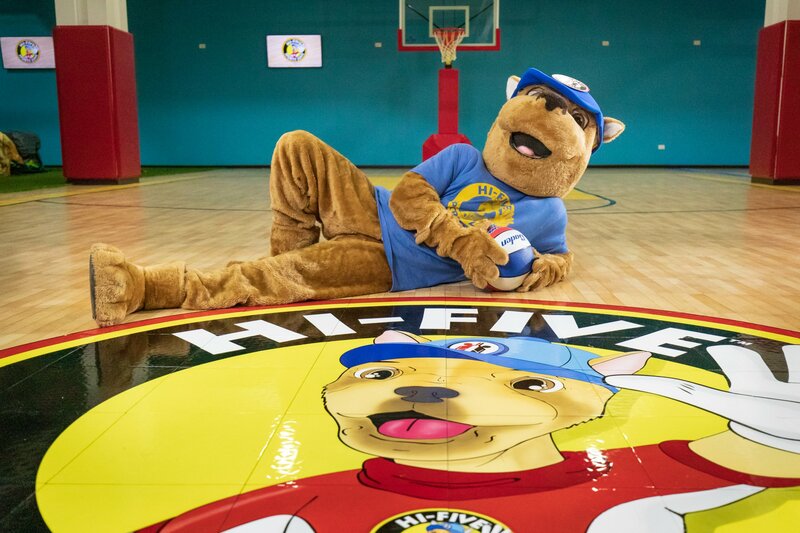 Hi-Five has been working successfully with children since 1990. 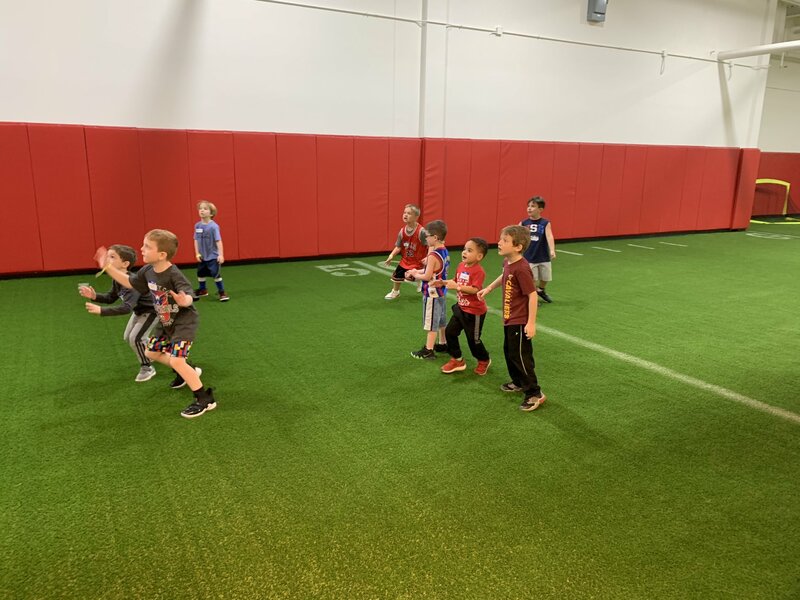 Hi-Five classes focus on building strong physical, intellectual and emotional foundations that help children succeed on and off the soccer field. 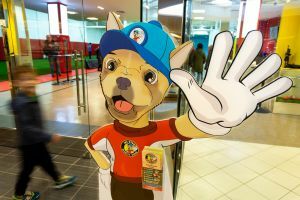 Hi-Five teaches children based on their developmental level. At Hi-Five Lil’ Kickers there are no adult-like skill drills. 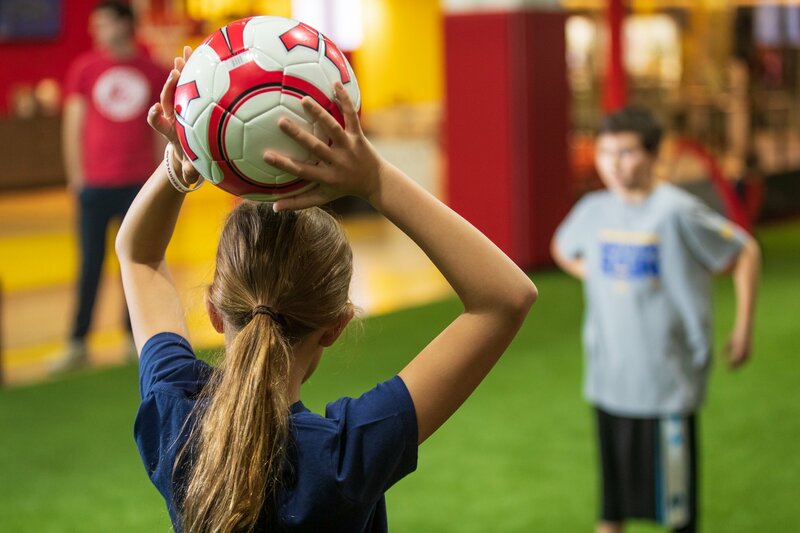 Simply instructional methods designed to create an atmosphere that is both effective and fun. 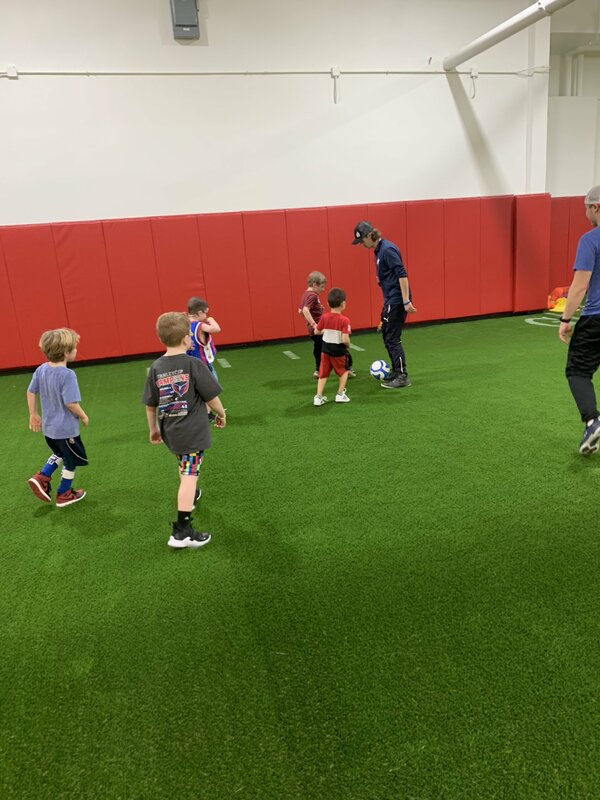 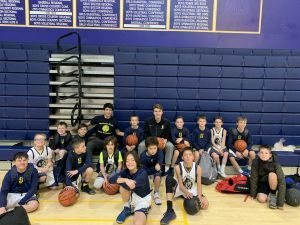 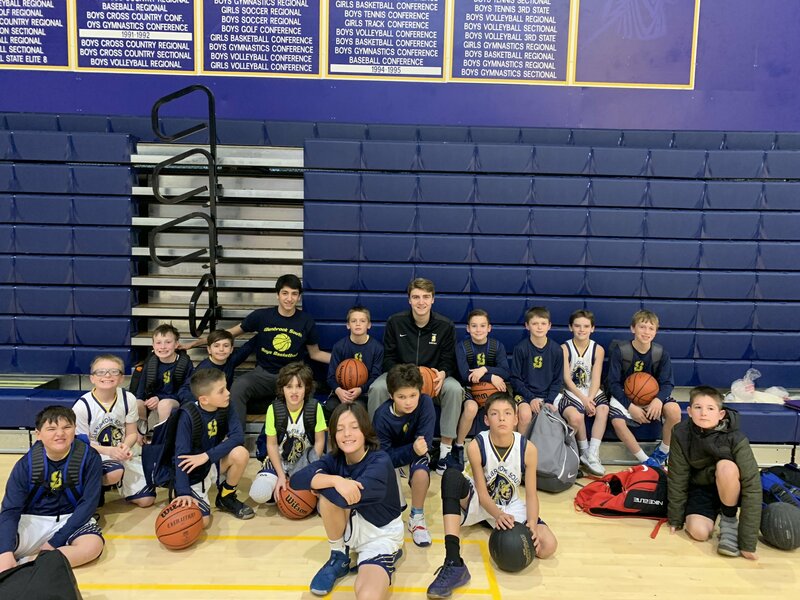 Whether your child is new to soccer or has already developed a love for the game, the progressive nature of our program offers a place for children at every level. Our convenient class times offer families several options to accommodate multiple children and busy schedules.